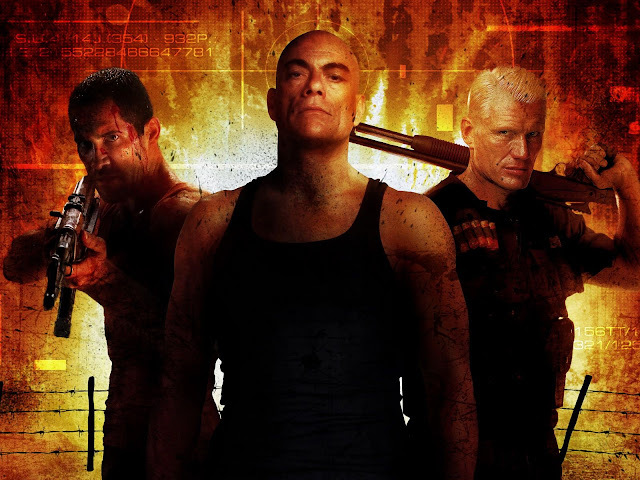 The red band trailer for the fourth Universal Soldier feature, Universal Soldier: Day of Reckoning has dropped, and it looks fantastic. 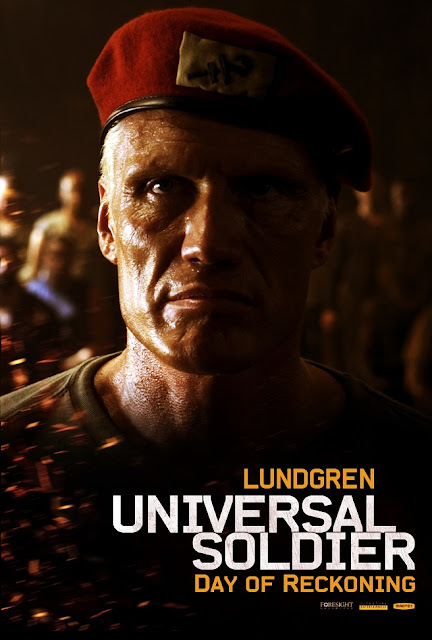 Festival reviews for this ultra-violent sequel have been hugely positive, and the trailer ensures us that this will be a brutal, unforgettable action experience. 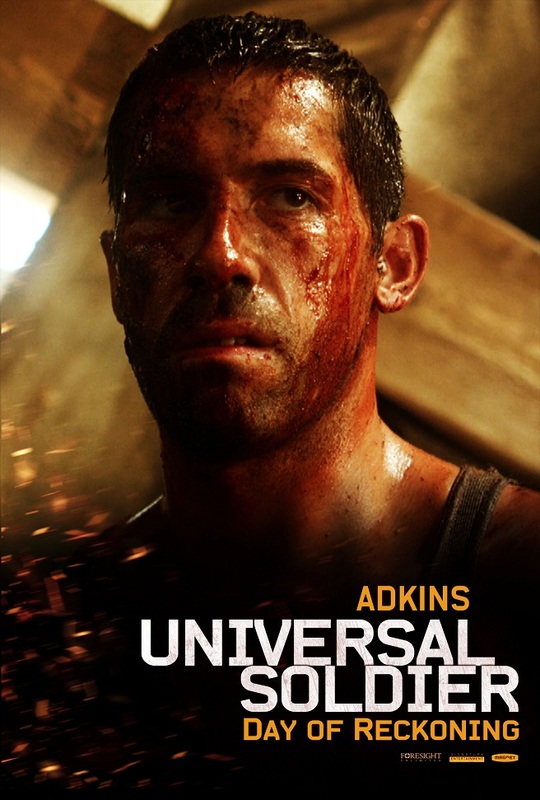 Universal Soldier: Day of Reckoning stars Scott Adkins, Jean-Claude Van Damme and Dolph Lundgren. It is available on demand from October 25th and in select theatres from November 30th. 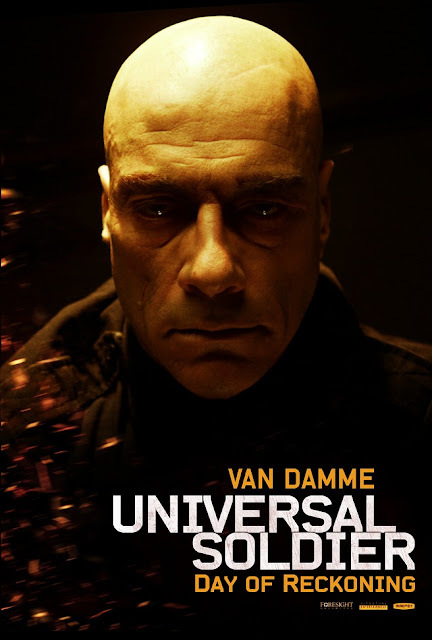 We've also included three new character posters below - we're pretty sure bald JCVD is one of the terrifying things of all time - intense.